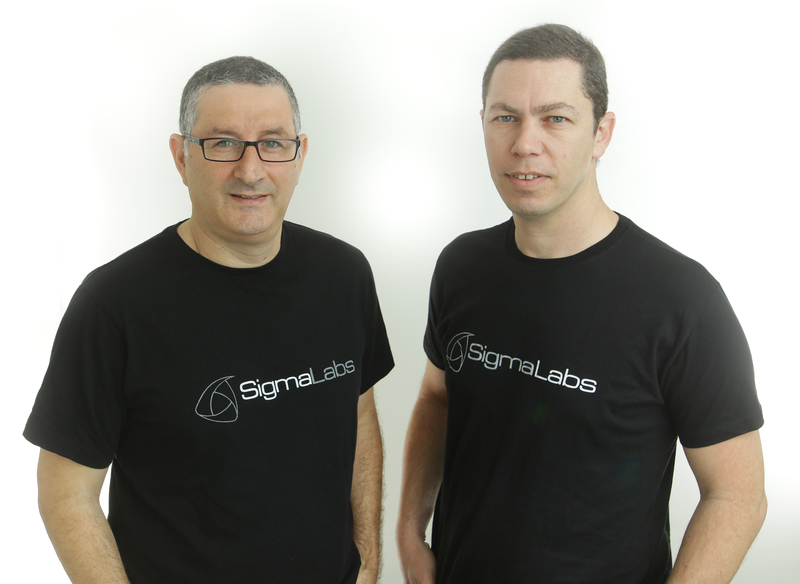 Tiidan, an Israeli-based startup, confronts the problem of uncertainty surrounding international trade transactions with a unique and efficient solution. The company offers a platform to execute informed trades and to minimize risk for importers trading with Chinese suppliers. The software performs the complex job of verifying Chinese suppliers, allowing importers to trade with confidence and keep their money safe. Tiidan confronts this challenge with a straightforward and user-friendly model. The technology uses certified data sources and algorithms to identify these 10% “bad” suppliers. Tiidan informs the importers of these risks, saving them from the loss of a 30% down payment from a failed transaction. By working with Euler Hermes, the biggest insurance company in international trade, Tiidan offers not only an exact analysis on Chinese suppliers but also the option of insuring their trades. 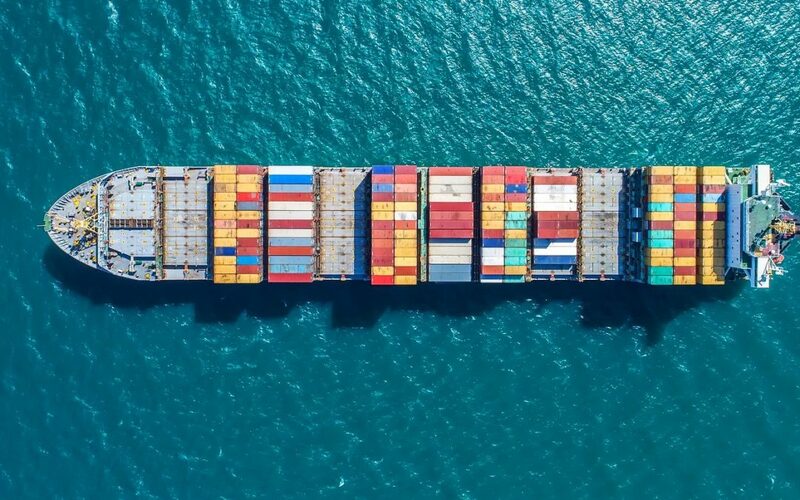 This problem of risk and uncertainty surrounding international trades poses significant financial and logistical challenges for western importers. An unverified supplier poses threats of fraud, missed deadlines, lousy quality, and of incorrectly delivered products. With one million Chinese suppliers, this task of properly evaluating risk becomes infeasible for an individual importer. 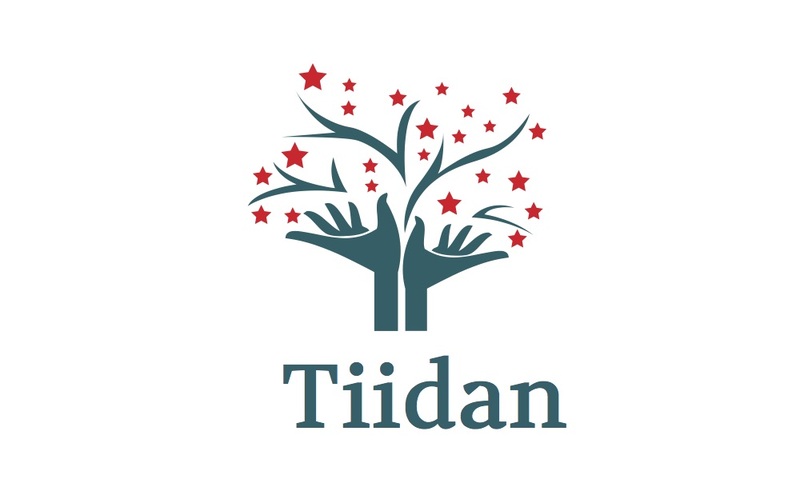 Tiidan’s technology analyzes this data and predicts suppliers’ financial status, presenting their customers with a precise risk report quickly and efficiently. The platform revolutionizes international transactions by allowing importers to trade with Chinese suppliers confidently and effectively.